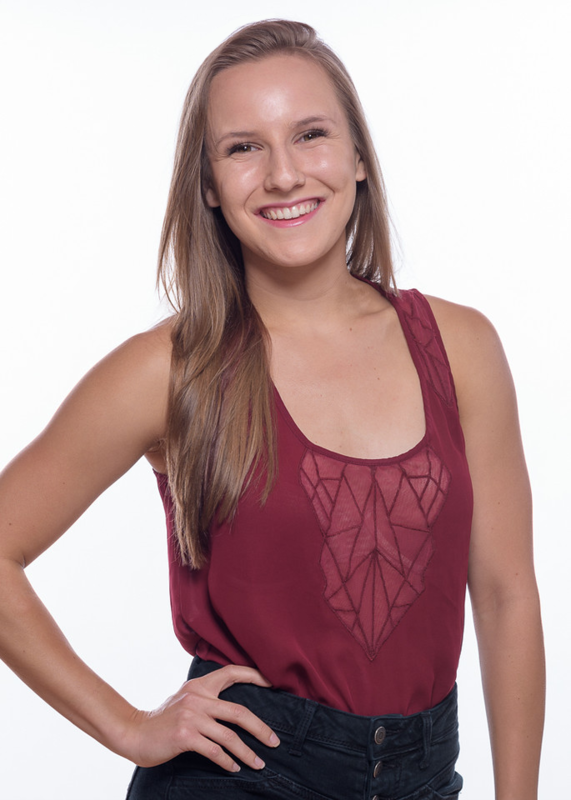 Kelsey Metz began her training in Ballet, Jazz, Tap, and Hip Hop at Dance Connection and began competing with that studio at the age of 6. Later, Kelsey went to train at Master Ballet Academy where she competed in a company titled Initial Existence and continued her training in Ballet, Pointe, Jazz, Hip Hop and Contemporary. Her education in those various styles was then furthered at Royal Dance Works. Meanwhile, through sixth to ninth grade, Kelsey attended Arizona School for the Arts in which she attended weekly Ballet, Pointe, and Modern classes. Throughout her career, Kelsey has performed at Radio City Music Hall, The Ford Amphitheatre, The El Mirage, and The Dorothy Chandler Pavilion; she has also trained with various teachers and choreographers including Mandy Moore, Dee Casapary, Nick Lazzarini, Dana Metz, Jaci Royal, Ray Leeper, Peter Chu, and Slawomir Wozniak.